Located in Malibu, Milestones Ranch Malibu is one of the best luxurious substance abuse treatment facility in that area. Milestones Ranch Malibu is Joint Commission accredited and one of the premier dual diagnosis treatment centers in Malibu California. 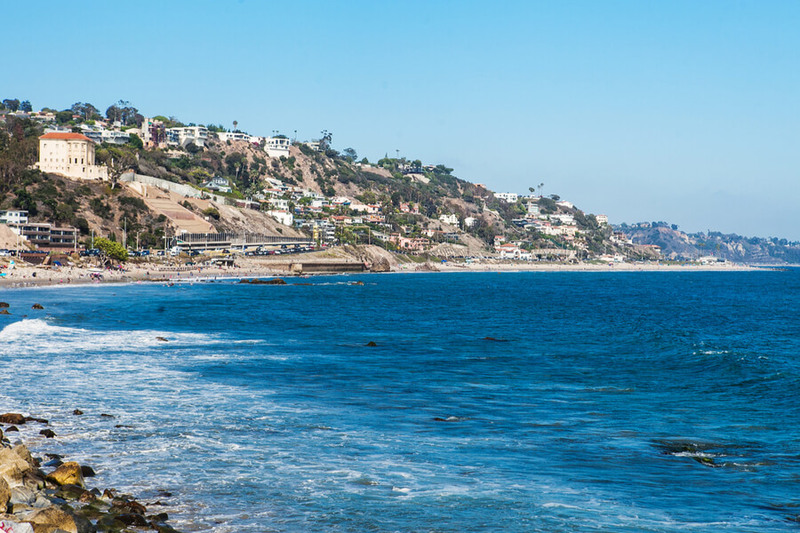 Milestones Ranch Malibu has a team of dedicated and compassionate staff who is committed to offering patients state of the art, research-based resident dual diagnosis, alcohol and drug treatment services delivered with dignity, compassion, and understanding. Milestones Ranch Malibu strives to deliver the best treatment possible to each and every patient while giving them the best outstanding experiences. The facility believes that they are more than a chemical dependency addiction treatment center. The facility provides a retreat atmosphere and various treatment and relaxation methods designed to fit each client. With the provision of various amenities, this addiction and abuse program set itself on offering comfort and prioritizing the client’s desire as they undergo treatments to become sober. Milestones Ranch Malibu also believes in the family system’s approach to recovery. The facility understands that the addiction problem experienced in one’s family life was not created out a vacuum; they evolved over time, and each and every member of the family unit was affected. Due to this reason, they offer opportunities for the entire family also to undergo healing and by providing this support to the entire family, it can help speed up the recovery process. Milestone Ranch Malibu provide rooms for six men and six women, each with matching facilities on-site. The men’s side is the “brown house” and the women’s side is the “grey house”. The two houses are expansive two-story buildings with a various number of rooms. The rooms are shared with about two twin beds each and each room comes with its own private bathroom. Although these accommodation choices are made available, patients can still acquire a private room with about $4,000 extra to the payment charge. The facility has two on-site professional chefs who prepare meals three times daily for the residents. The facility is also provided with healthy snacks and fruit, and the chefs also prepare “middle-afternoon” dishes which can be taken in-between therapy sessions. when admitted into Milestones Ranch Malibu, patients work with an on-site doctor and a team of nurses to undergo physical and mental check-up prior to the treatment. After which an individualized plan is drafted to suit their patient’s individual needs for the duration of their stay or attendance in the facility. Founded in 1972, Milestones Ranch Malibu has been operating for over 40 years of service providing its participants with experienced services. It gives a chance to its patients to work in themselves both internally and externally to achieve a better personality. The staff at Milestones Ranch Malibu is a team of experienced and licensed nurses, CADCs, Case Managers, Psychiatrists, therapists, and pharmacists. The staffs at this facility have years of experience providing treatment and they are a qualified team of professionals who handle addiction issues generally. They are devoted to their work and makes sure that anyone who gets admitted into their facility having an addiction problem actually recovers from the problem.